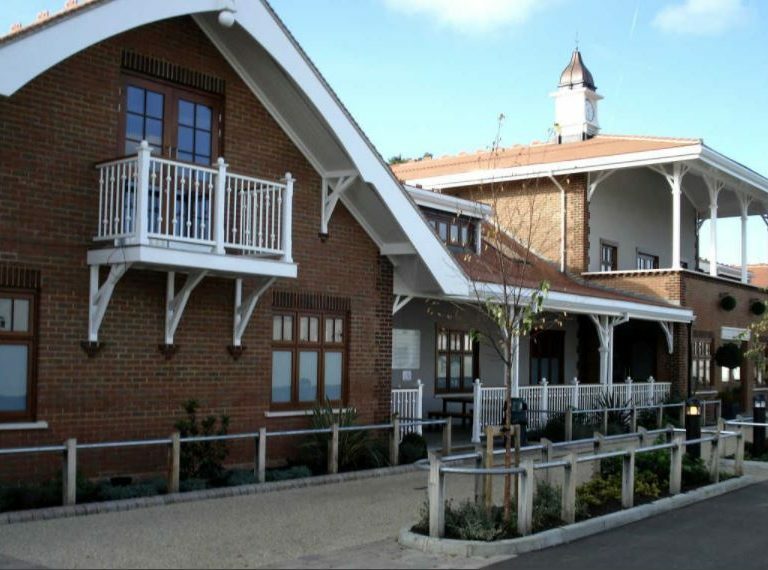 The design, manufacture and installation of windows and doors into the Trailfinders Sports Club’s Olympic Pavilion in West Ealing, London was an intriguing project that we were fortunate enough to be able to work on. George Barnsdale & Sons designed, manufactured and installed a combination of high quality laminated oak casement windows and outward opening doorsets which were designed to match the original appearance. 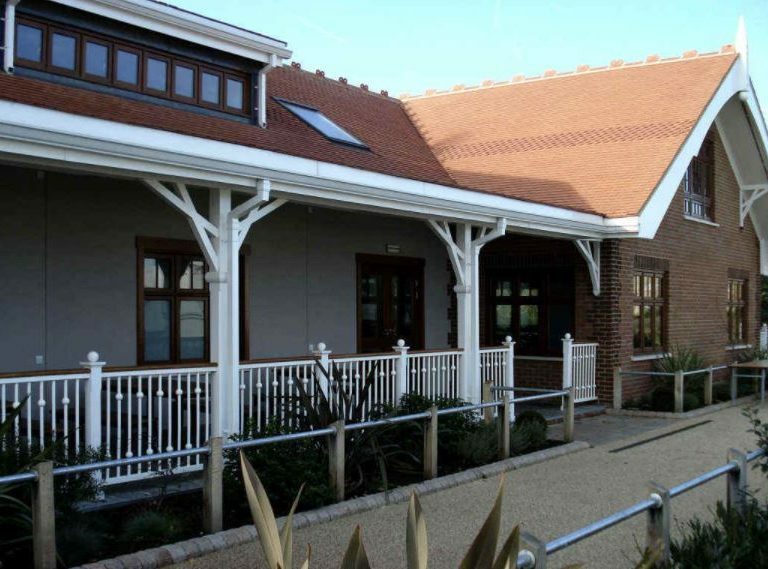 The 6 firescreens in the building required added care when being designed in order to conform with the building regulations and to ensure a match with the other windows. All windows and doors were supplied factory finished and glazed to ensure long life and low maintenance. The windows and doors were installed by Barnsdale Windows. 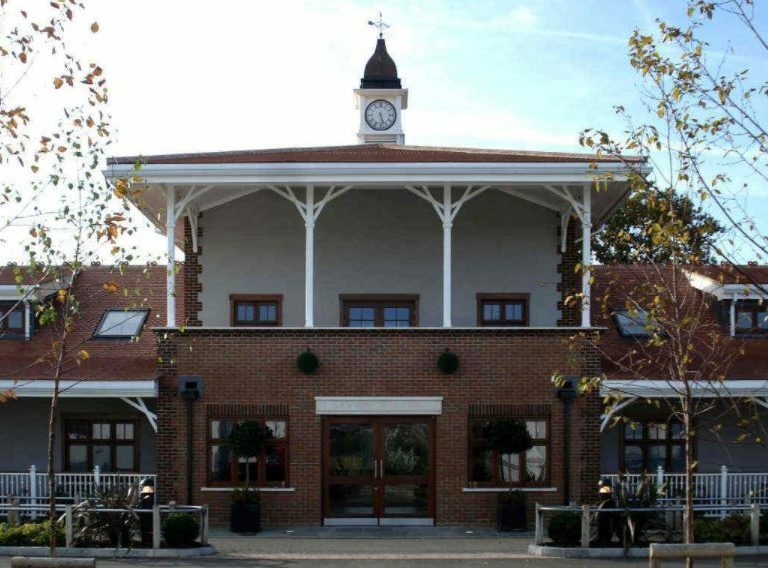 Founded in 1884, George Barnsdale is a family run business manufacturing high-performance timber windows and doors in Donington, Lincolnshire and offering a nationwide project management and installation service.